Nicole here today to share a fun prompt with you - 'On the Menu'. I created some fun little menu cards that serve two purposes - they will fit in your album for documenting purposes. 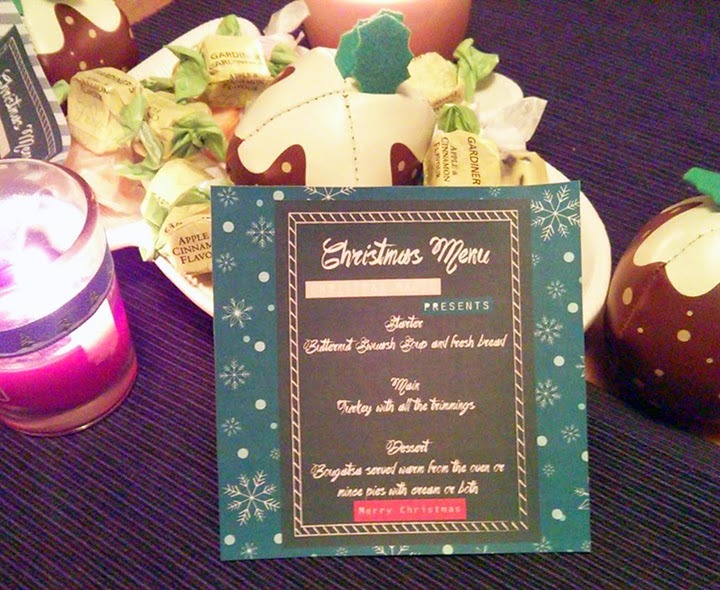 But they will also print and go on the table on everyone place setting as a mini menu. I love when I can use a kit and get lots of uses out of it. 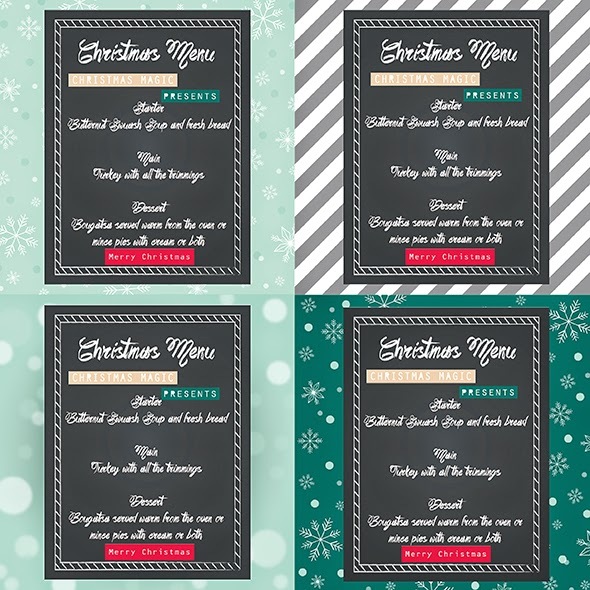 I used the papers from the gorgeous new Sarah Hurley Documented December kit. I laid out the papers and used a chalkboard journaling card from a previous kit and added text to it digitally. You could of course do all this manually and hand write and cut out instead of on the computer, I am just really into computer creation lately. I love that Sarah's products allow for this versatility! I hope you enjoyed this prompt and you are having fun planing your menu! !